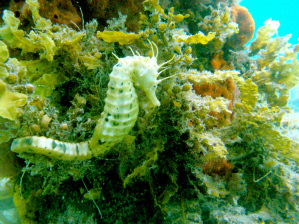 Scuba diving in Melbourne is one of the most rewarding and exciting adventures you will experience. Of the many activities we can do in life, scuba diving is the only one that takes you into another exciting world, the UNDERWATER WORLD. So pick up a new skill today and learn to scuba dive in Melbourne, Victoria. 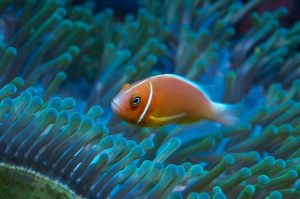 Immerse yourself in a new world and see more when you dive Victoria and Australia wide. Aquability Divers Group has been designed to accommodate Aquability’s divers, whether they are newly qualified divers, experienced divers, divers wanting to try out new gear or divers who have been out of the water for a while and are itching to get back into it in Melbourne. At Aquability we have a very active diving community and want to share everything we are doing with the public and our customers. We post a dive report for each dive we do to keep you up to date about what is happening in the Aquability world. 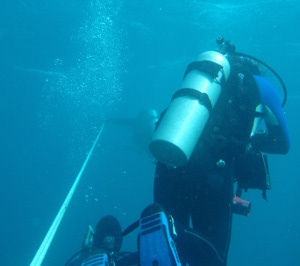 Scuba diving Melbourne can be fun and rewarding keep any eye on our blog for new videos stories. Want to learn scuba diving in Melbourne? Join us at Aquability to expand your knowledge and skills by enrolling in a scuba diving course. With courses from PADI, IANTD and AIMA/NAS, we offer scuba diving training for everyone from beginner level to instructor level. Melbourne is an amazing place to dive in Victoria with easy access to a vast array of marine life, centuries old shipwrecks and diverse wall diving that is second to none. Feel free to browse our website to see what we can offer you or call in to see our professional staff at our retail dive shop in Mordialloc. Of course it doesn’t end with you completing your learn to scuba dive course, Aquability is Melbourne’s most active dive club, as we run regular interstate and international trips and organise local dives every weekend. Aquability is the home of Southern Ocean Exploration, Australia’s most successful shipwreck hunting team. For anyone interested in shipwrecks, history or maritime archaeology our club members have direct access to the SOE team.